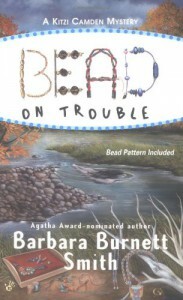 Bead on Trouble - Barbara Burnett Smith - review - The journey of a book lover. This was a great lighthearted cozy. 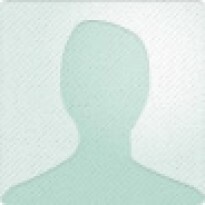 Kitzi is a former senator, inspirational speaker and hobby beader. The plot centers around Bead camp and is full of fun. Sadly, this author passed away in 2005 and book 2 in this series is co-authored.